Samsung is one of the most popular brands in the world, of the most popular. With over 18 percent market share in the fourth quarter of 2017, Samsung undoubtedly sold an awful lot of smartphones. Even in Nepal, Samsung smartphones are so spread out that you can find them virtually anywhere. Samsung has over 20 experience stores in Nepal, where customers can have a first-hand experience of the Samsung devices. Samsung recently released its flagship device, the Samsung Galaxy S9, and S9+, in Nepal but Samsung knows that market is not going to suffice with just the expensive top-tier smartphones, so they have recently released a great mid-tier smartphone, the Samsung Galaxy J7 Prime 2. This smartphone will presumably replace the Samsung Galaxy J7 Prime, and is likely a threat to the Xiaomi Mi A1, Coolpad Cool Play 6 and the Huawei Nova 2i. The price of this smartphone is great as well. 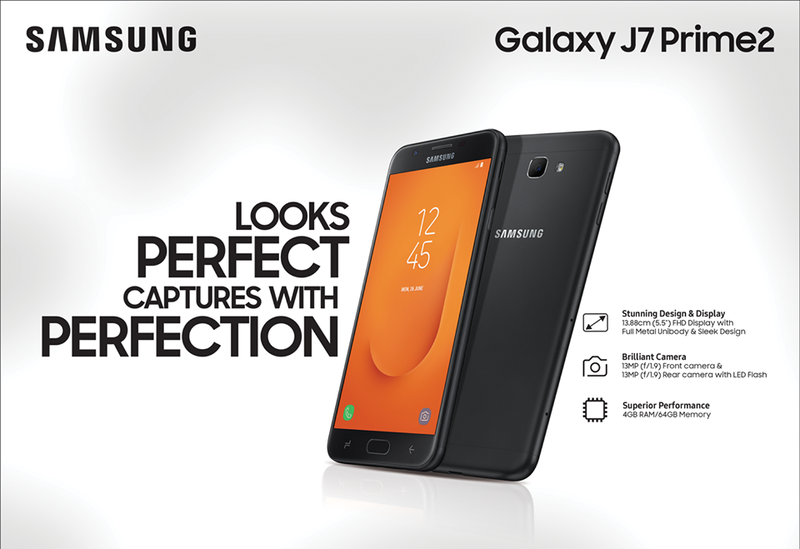 Samsung Galaxy J7 Prime 2 price in Nepal is set Rs. 28,999. The Galaxy J7 Prime 2 comes with an octa-core Exynos 7870 processor that is paired with a Mali-T830 MP1 GPU. Backing this is a 4 Gigabytes of RAM. Well, this combination gives you a great performance. It might experience some minor difficulties in running some heavy games like Asphalt 8 and Modern Combat. The internal storage on this device is 64 GB which can later be upgraded using microSD. The screen on this device is a 5.5-inch 1920×1080 pixel TFT Capacitive Touchscreen. TFT screen in 2018 might sound a little discouraging. But I am optimistic that Samsung has made it look great. 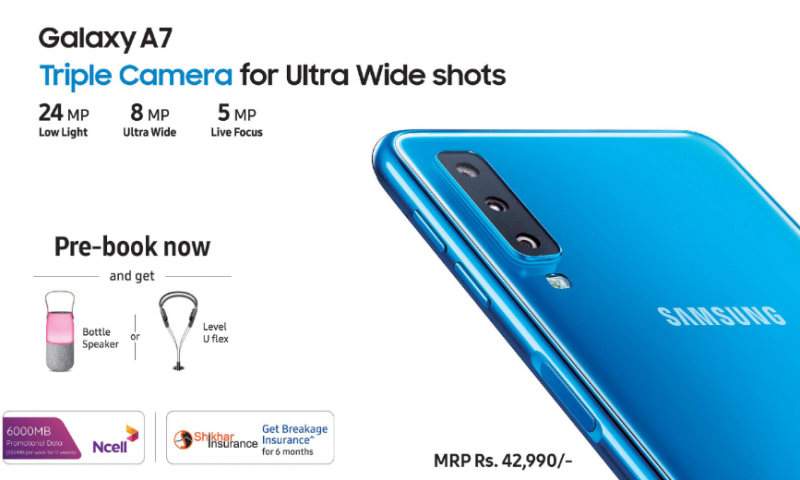 As far as the camera goes, it has a 13 Megapixel f/1.9 aperture rear camera and a 13 Megapixel f/1.9 aperture front camera too. You could take 1080p videos at 30 fps. The battery on this device is a 3300 mAh battery. 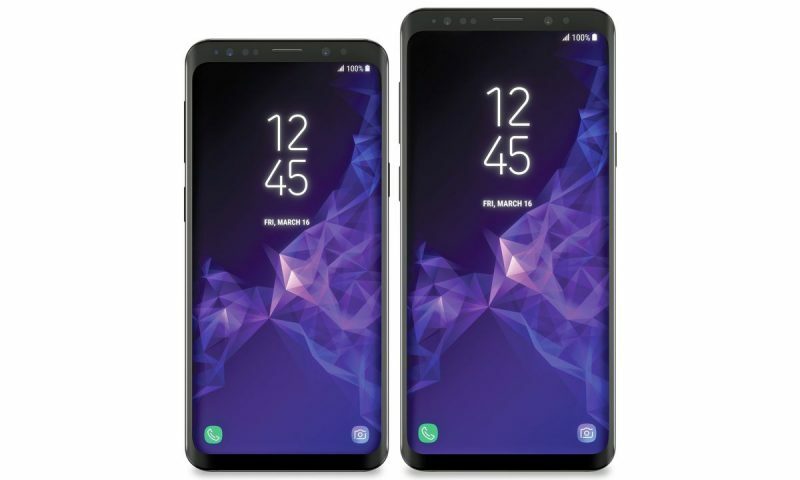 In a time where the budget smartphone realm is ruled by the smartphones from Huawei and Xiaomi, Samsung has been kind of inferior in the past. Samsung heavily focused on its more expensive smartphones while it did not invest very well in the mid-range smartphone. Well, it seems the case is still there. The Samsung Galaxy J7 Prime 2 is a great smartphone. There is no doubt about that. But it is Samsung and they could have done a lot better at this price point. Starting off with the things I like about this smartphone is, of course, the build quality. It has a great metallic build that feels premium in the hand. Another aspect of this device that I like is the camera. It is always a given that the camera in Samsung smartphones is nice, well they might not be the best, but they are nice. The expandable storage, 4 gigabytes of RAM, Android Nougat, decent chipset, well all this is great. But there are things I don’t like. It is 2018 and nowadays the LCD screen are limited to budget smartphones. On top of that the TFT screens, well, we cannot find them anywhere, except in Samsung smartphones. Seriously Samsung? A TFT display? Did you guys, presumably with a fancy technical degree in hand, think that TFT screen would be great? Well, guess what, it’s not. If not an AMOLED Panel, at least you could have gone for an IPS panel. We hope to see that in the future. So, tell us in the comments down below about what you think of the Samsung Galaxy J7 Prime 2.